We are so honoured to hear that we are in the running for the Irish Times Best Shops in Ireland competition. We are so grateful to everyone who has voted for Stonechat already – nominations have been flying in. 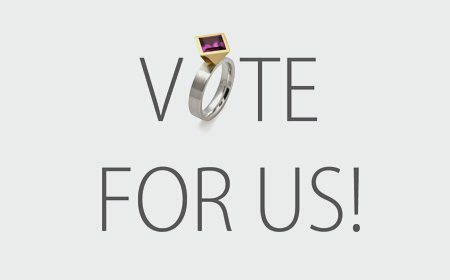 If you haven’t nominated us yet and have 2 minutes to spare please vote for us….. We would love to be in with a chance of winning.